Some people tell me that I am "blessed" to have very high cheekbones which is true my cheekbones are very high but something that comes with my very high cheekbones is very deep set eyes and because of that I have really dark circles, that combined with very dry and dehydrated skin and also suffering from eczema makes finding the perfect under eye concealer hard work! I discovered the MAC Select Moisture Cover Concealer a few years ago and it fast became my holy grain concealer, MAC describes the concealer as "A luxuriously blendable moisturising concealer in a tube with built-in brush-tipped wand applicator. Goes on exactly where you want it: blends in for a natural satin-smooth ultra-moisturised finish. Layers up for added coverage. Line-softening, skin-perfecting: The Pros' select for under-eyes and delicate skin. Wide shade range provides soft, natural camouflage." 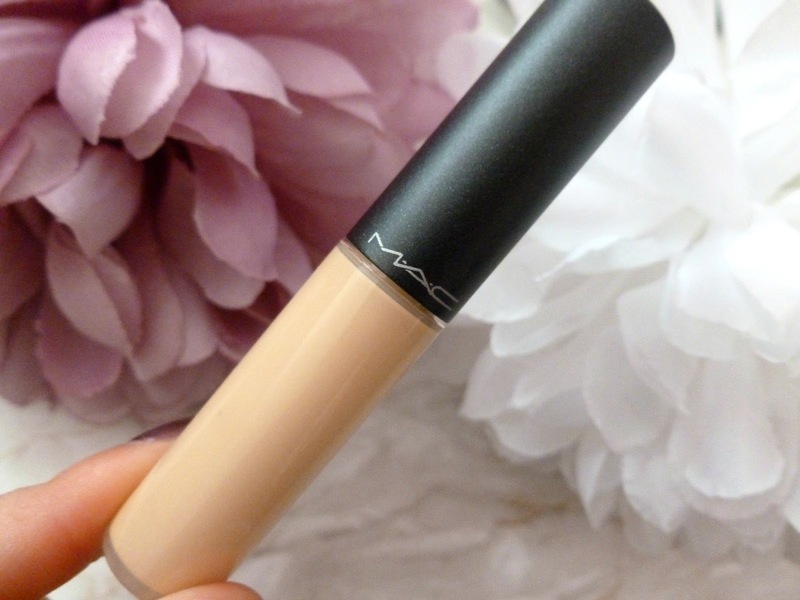 I completely agree with MAC, the concealer blends beautifully and looks natural and not cakey at all, it is extremely moisturising and doesn't settle into any dry skin or fine lines. The concealer comes with a doe foot applicator so it is easy to place the concealer where you want it, it can be blended out either with your ring finger or a brush or beauty blender type sponge, I have used all those methods, the concealer can be layered and doesn't cake if layered at all, it is a lovely concealer it isn't too thick or thin it's a lovely consistency and applies and blends effortlessly. 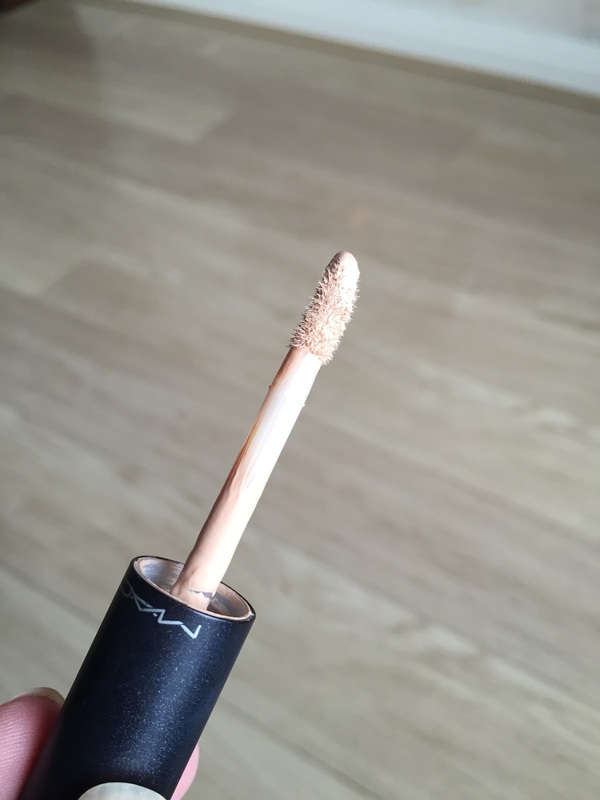 I use the shade NW15 which is a little lighter than my skin tone, I find using a shade a little lighter helps to brighten up my under eye area and I also use it to highlight other area's of my face too. 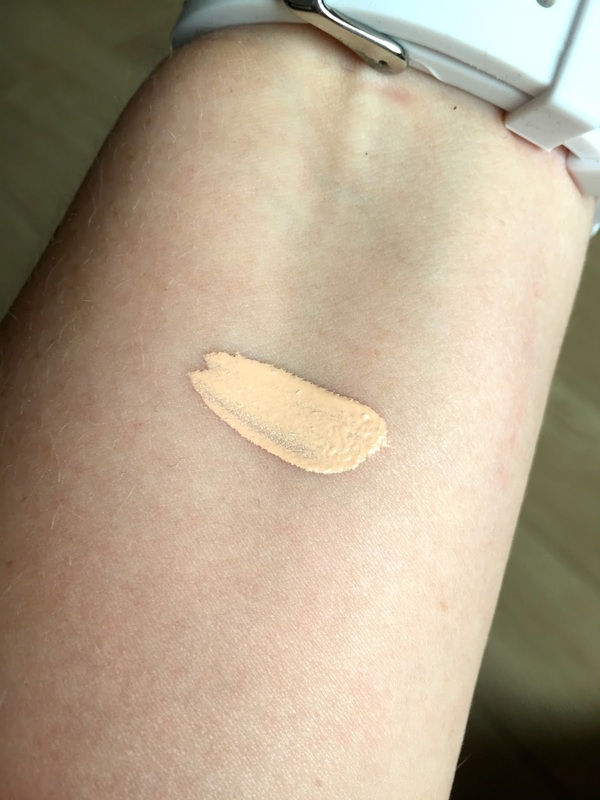 The most important thing for me is that the concealer doesn't settle into fine lines or dry skin patches, I have very dry and dehydrated skin and so many concealers settle into my fine lines but the select moisture cover doesn't at all it's amazing and I would recommend it to anyone and especially those of you who have dry or dehydrated skin or if you suffer from fine lines around and under your eyes but it is a fabulous concealer for anyone, I have recommended it to so many of my friends and family and they all love it too, it's amazing! 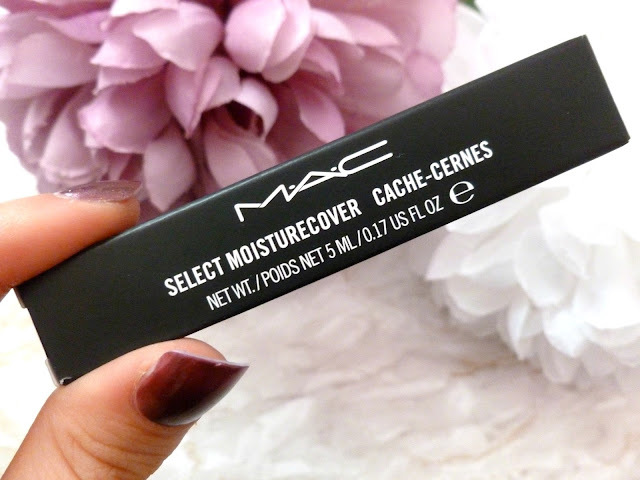 If you would like to try the Select Moisturecover Concealer, you can find it on the MAC website here or on the House Of Fraser website here or the Debenhams website here for £15.50.